The world’s largest gifts fair, organised by the HKTDC and held at the HKCEC, the Hong Kong Gifts & Premium Fair offers various gifts and premiums, such as innovative design and products, figurines & decorations, outdoor & travel goods, photo frames. 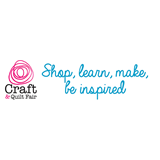 Held three times a year the gift fairs attract thousands of registered and qualified buyers ready to source the very latest brands, products and designs that are shaping the retail industry. 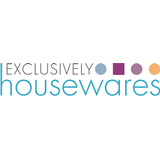 A busy two days awaits all visitors attending the 2019 Exclusively Housewares. An explosion of new products, the very latest on trend products will be unveiled and there will be many 2019 Christmas gifting collections from our 150+ exhibitors. 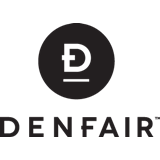 DENFAIR is Australia’s leading destination for contemporary design and art for professional designers, architects, interior stylists and design-lovers. 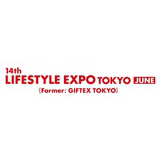 Lifestyle Expo Tokyo consists of 7 specialised shows including Giftex, Baby & Kids, Fashion Goods & Accessories , Table & Kitchenware, Design Tokyo, Health & Beauty Goods and Interior Products & Furniture. 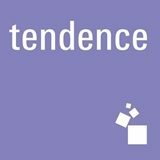 Tendence is the international consumer-goods fair revolving around the subjects of the home and giving. The ideal order venue for the Christmas business. The trend platform for new products in the coming spring. 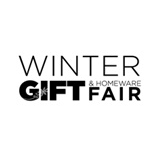 Previously known as GiftHQ, Gift & Lifestyle is a trade event which connects buyers and sellers across the gift and homewares industry. 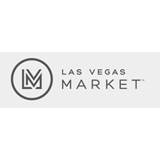 For Gift & Lifestyle 2019, the event has expanded its offering to include a greater variety of categories. In 2018, Decor + Design celebrated its 15th year and established itself as Australia’s No. 1 interiors event! In 2018 the event attracted over 11,500 design and retail buyers from across Australia.